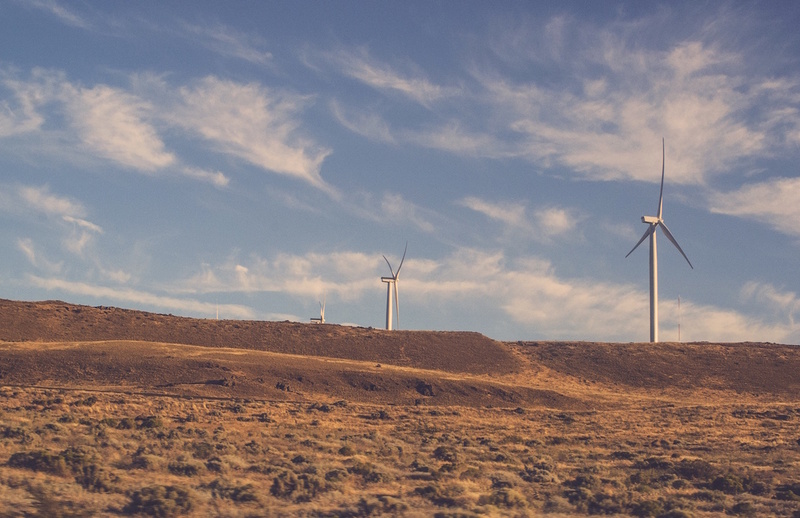 We dug into our data to uncover the top renewable energy companies. Dong Energy, Jain Irrigation Systems and Electrek are the top three companies that have seen high growth, based on the Mattermark Growth Score. Here’s how sales teams that leverage company data can be a part of the conversation when it’s most relevant and timely for them and prospects. Raise The Bar is our newsletter, focused on the best sales and growth marketing content to help the community of DOERS who grow companies. Don’t miss tomorrow’s edition, subscribe today!